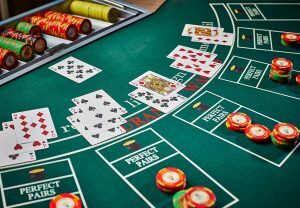 Easily the most played card game in all casinos anywhere in the world, Blackjack is also known as twenty-one, and a version of it is called pontoon or Spanish 21, depending on the context in which it is played. 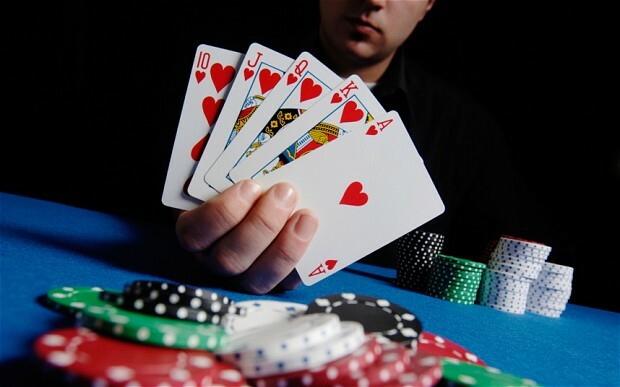 If you have a talent for being able to count cards, Blackjack is your game. It’s an easy-to-play game, but one that’s difficult to win: the aim is to get your cards to add up to 21, or as close to 21 as possible, and you’re playing against the bank. Also having developed in 1760, alongside the roulette wheel, Blackjack rose to great popularity during the time of the First World War, just over 100 years ago. But why 21? Researchers and gambling historians don’t really know the answer to this one, but they do point to an early short story by Spanish writer Miguel de Cervantes, who lived in the 16th century. 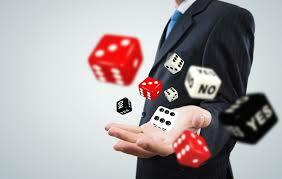 It’s a story about gambling cheats and the concept of 21 just seemed to take its own momentum. 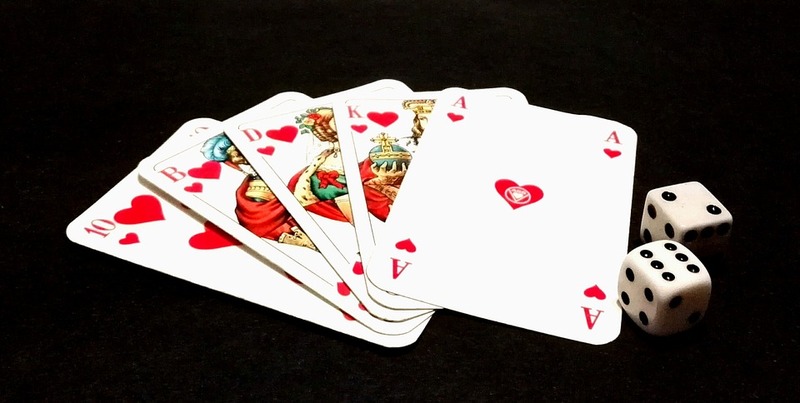 Gambling experts also comment that 21 seems a very exciting number to try and attain, given that the Jack, Queen, and King of a pack of cards, represent 10 in the game. And the ace is valued at either 11 or 1. Thus the total of 21 is easy to reach, but equally easy to overreach. Who’s the Blackest Jack of Them All? We do, however, know where the name ‘Blackjack’ comes from. 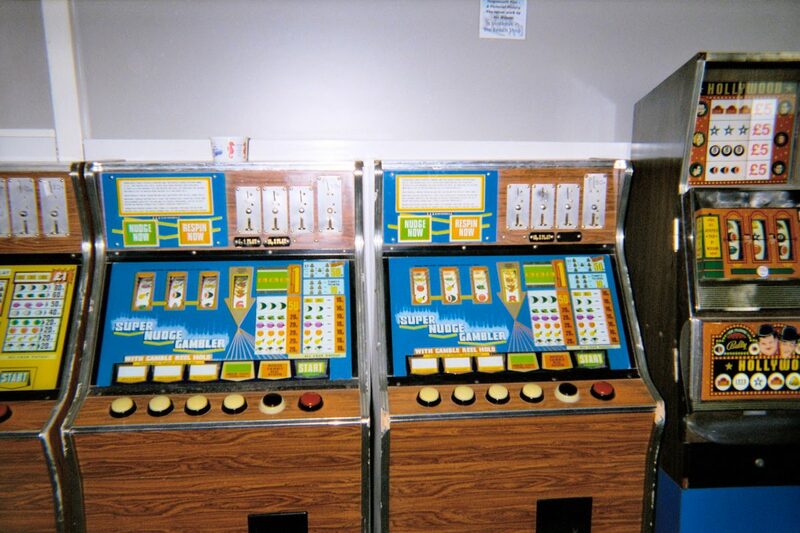 When the game was introduced in the United States, a system needed to be worked out for the payouts. And the understanding was that an ace of spades and a black Jack – that is a Jack that was either in the spaces or clubs suite – would be considered the highest payout. And quite simply, the name stuck.